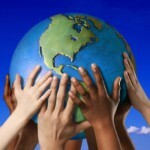 Do you help to protect and preserve the Earth? 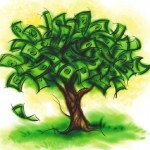 Does your company provide products or services that are helpful to the Earth? 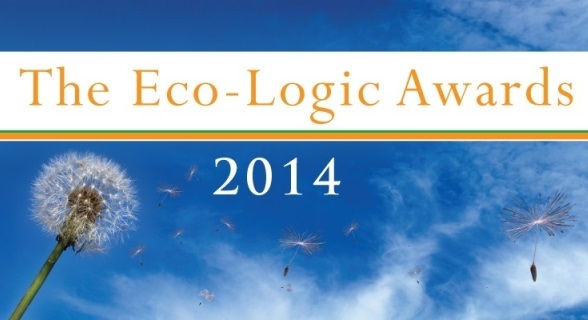 If so – then the folks from the Eco-Logic Awards want to recognise and support you! They are looking for those individuals and organisations that contribute towards the well-being of the Earth. They want to identify those that in a real and measurable way, contribute to the protection, sustainability and restoration of the Earth’s biodiversity and natural resources. The 2014 Eco-Logic Awards will be hosted by The Enviropaedia in association with SABC3 at a ‘Gloriously Green Celebration’ where Finalists and Winners will be recognised, rewarded and given great media exposure for their Earth-supportive efforts, products and services. Until the closing date of end June, entrants can submit their products, services, innovations and achievements via email to networking@enviropaedia.com. 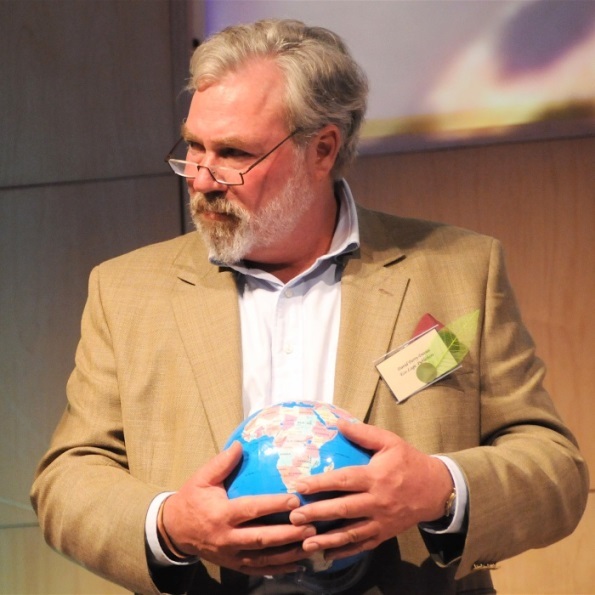 The finalists will be announced on 4 July 2014 following selection by a team of highly respected, environmentally-aware judges. All entries are assessed using 7 criteria that are the ‘roots’ of Eco-Logic and three finalists are selected in each category. 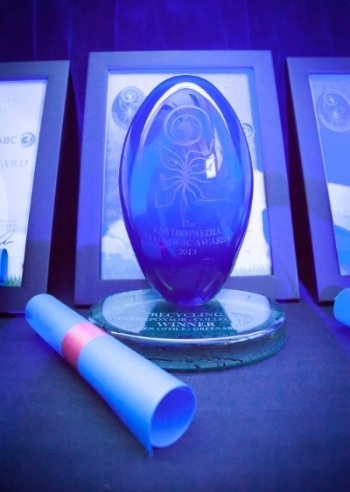 The Eco-Logic Awards will be held at Maropeng (Cradle of Humankind South Africa) World Heritage site, Gauteng on the 17 September 2014.